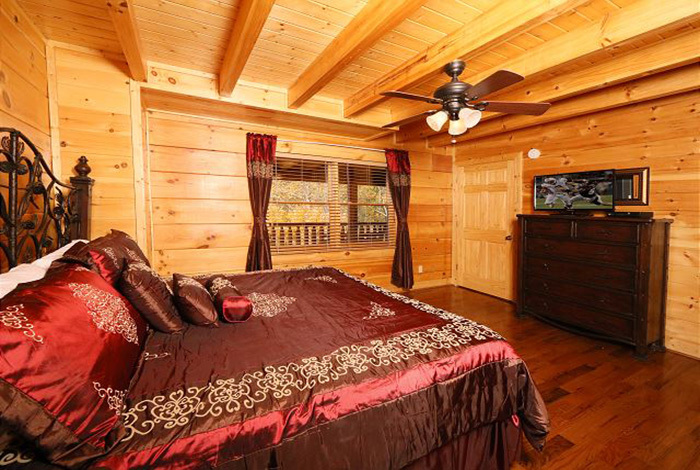 Are you looking for a luxurious getaway for you and your family? 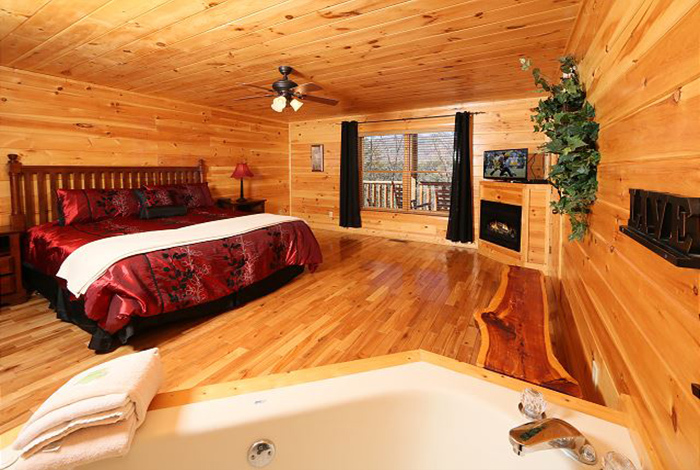 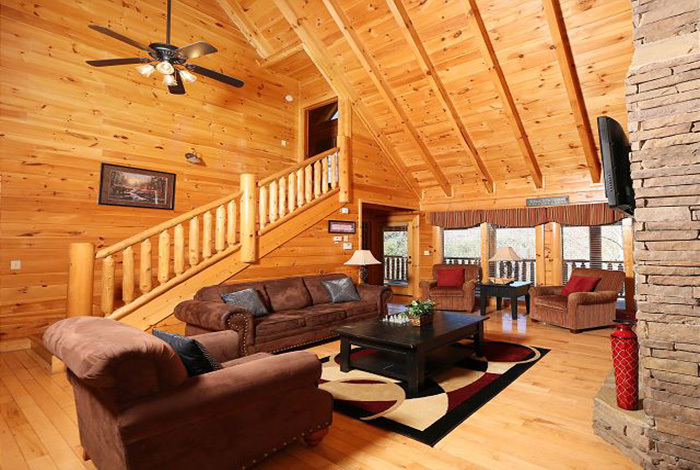 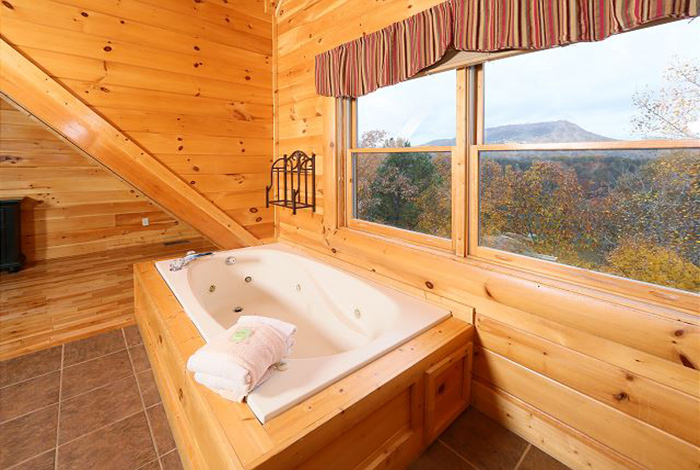 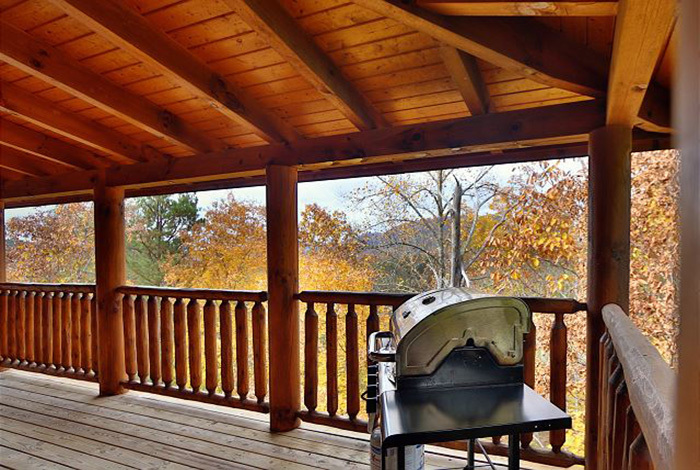 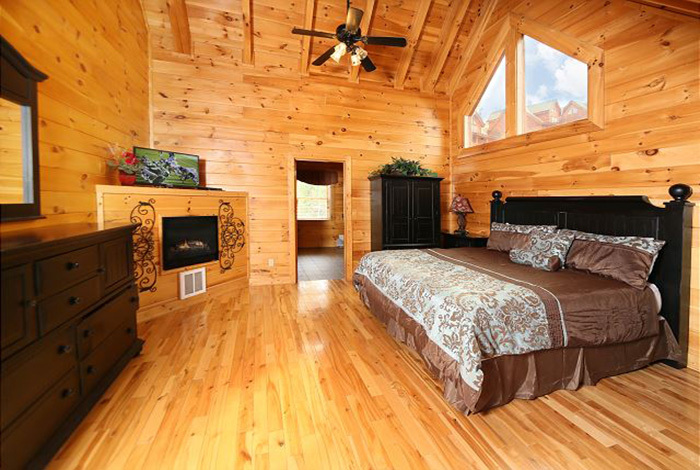 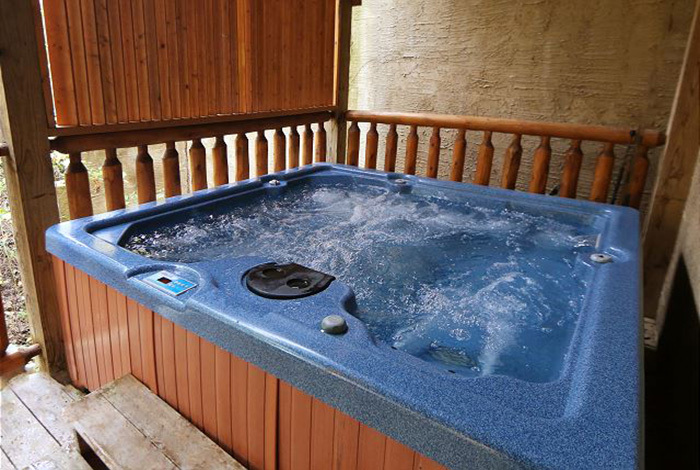 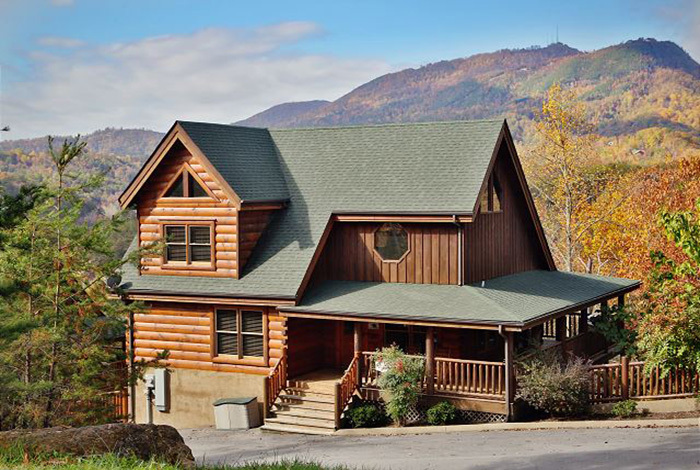 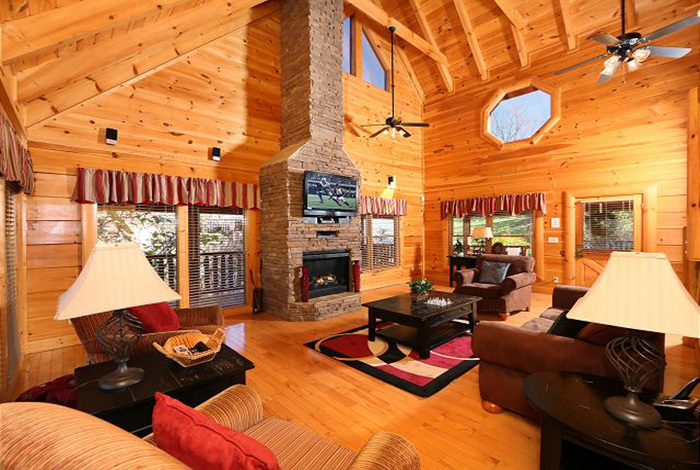 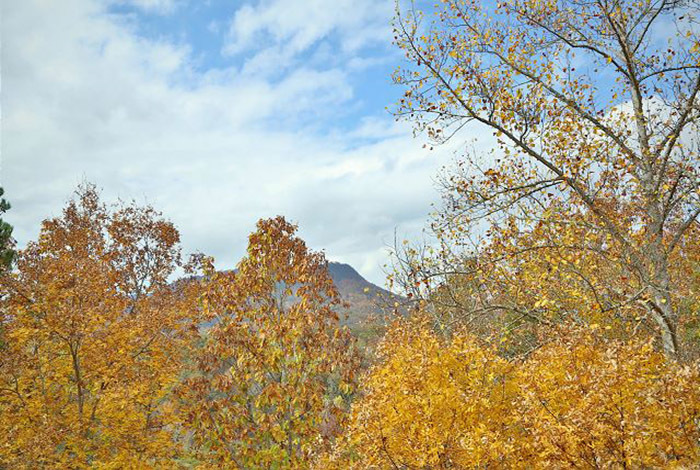 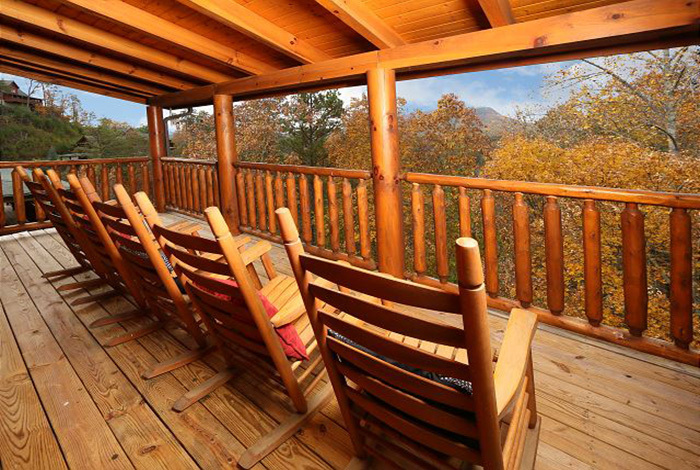 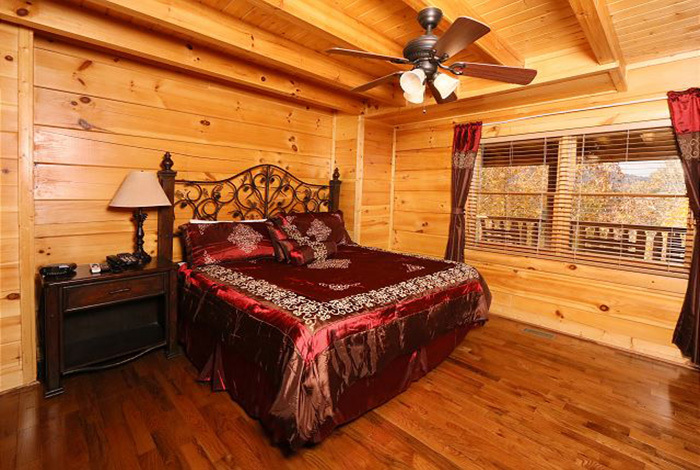 This 3 bedroom 5 bathroom Pigeon Forge cabin rental is located just minutes from all of your downtown Pigeon Forge major attractions! 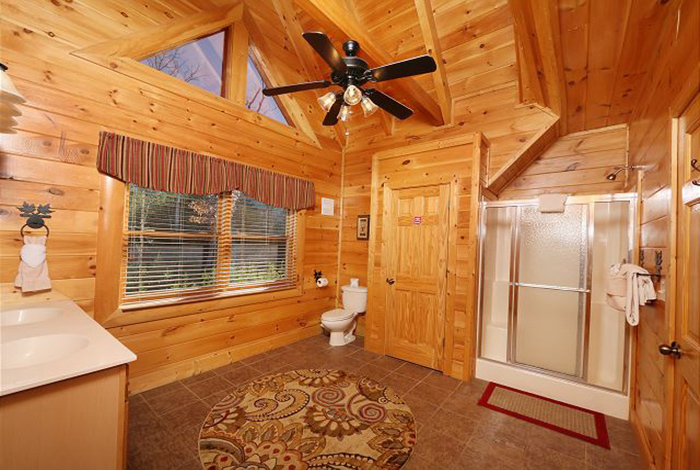 Raining or snowing? 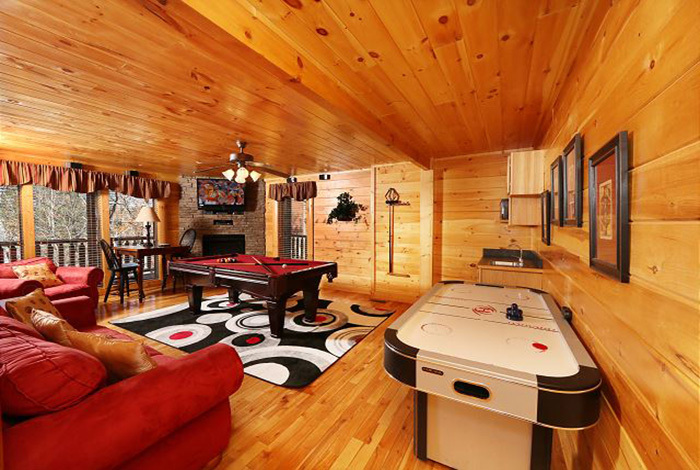 No need to even leave the cabin! 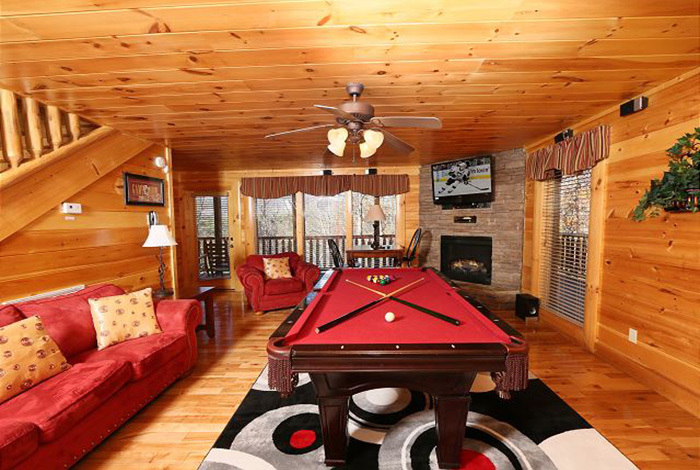 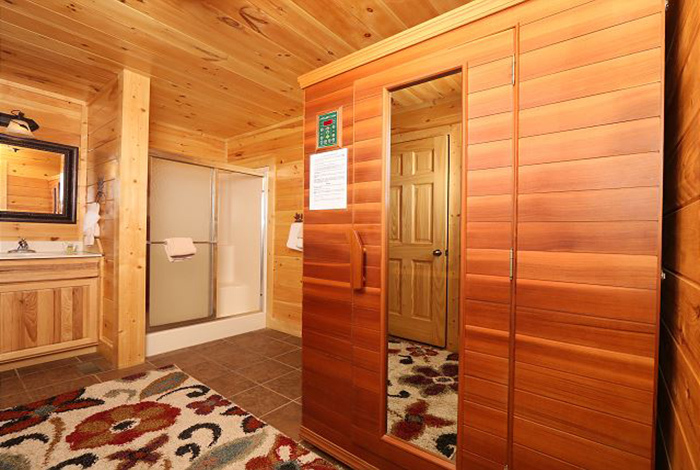 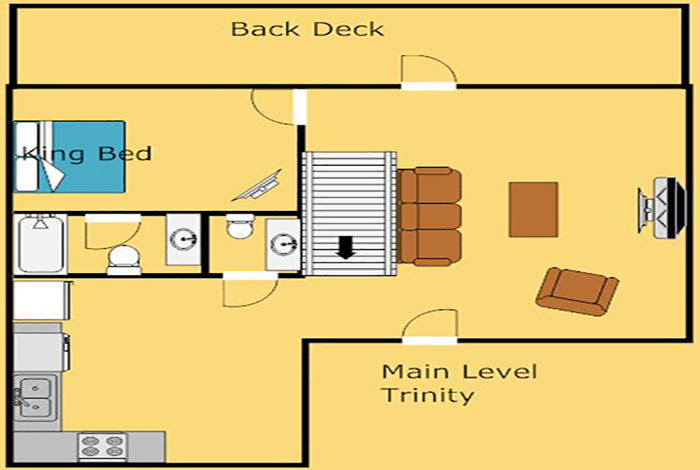 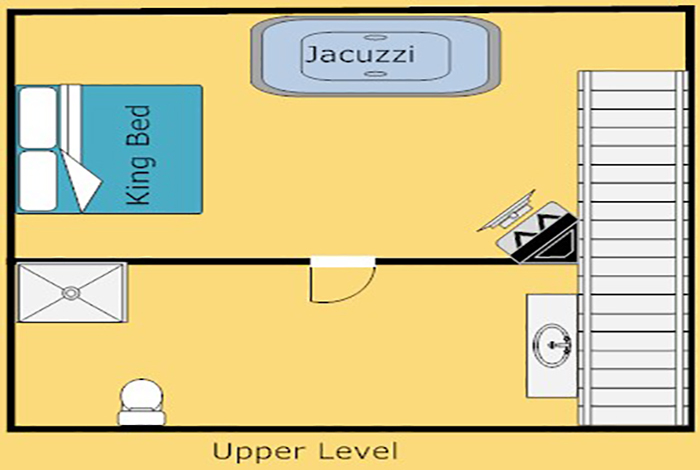 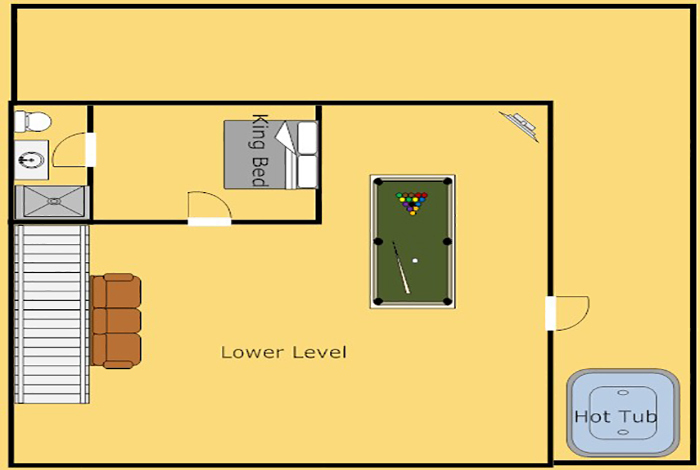 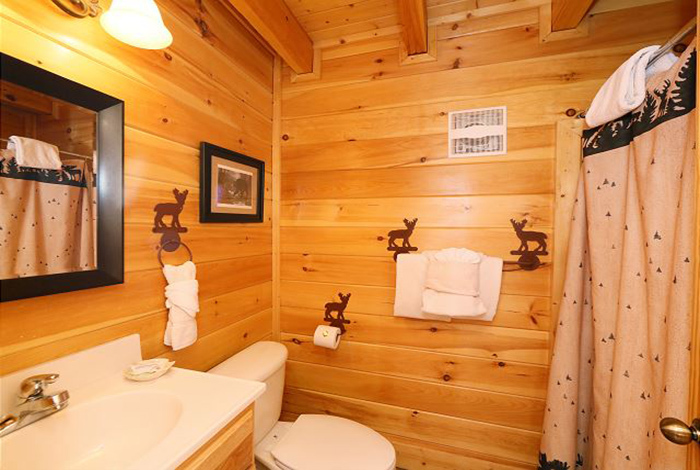 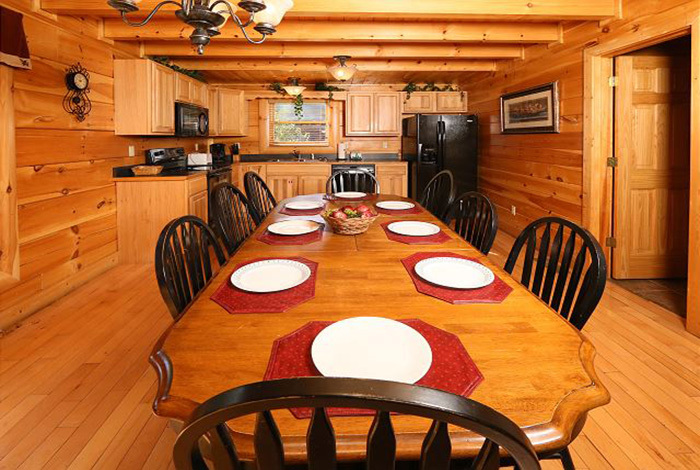 This cabin has a fully equipped game room that has a pool table, air hockey table, WIFI, and satellite TV. 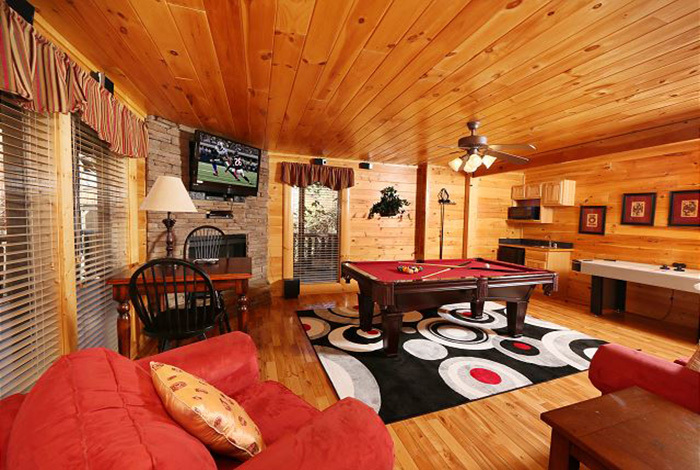 Did I mention that this cabin is located in a resort that has pool access AND a putt-putt course on site? 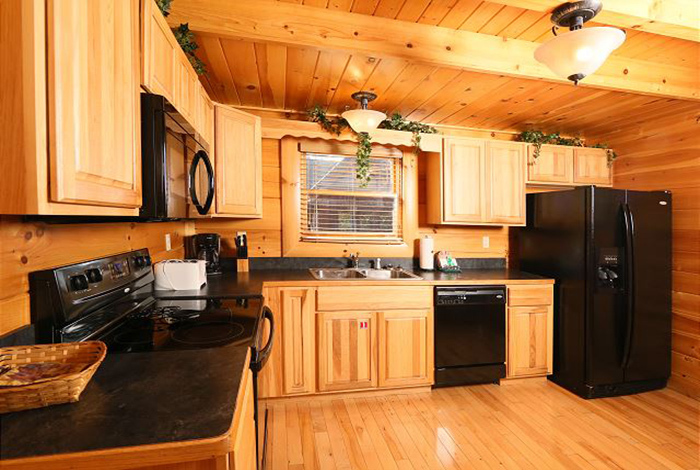 This cabin has a full kitchen for all of your home cooking needs! 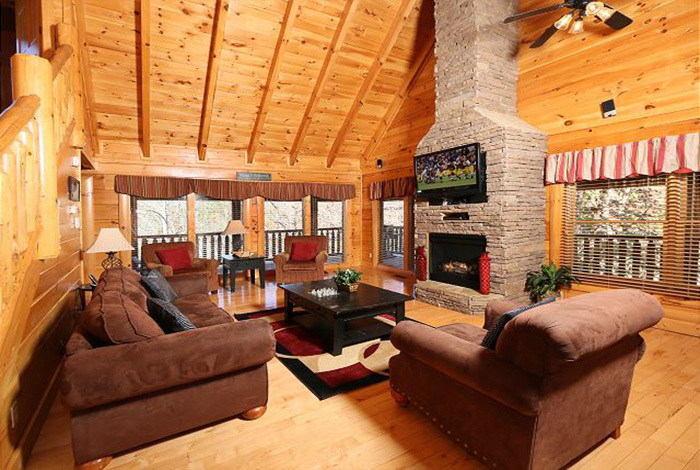 Spend the night in front of the fireplace sipping hot chocolate and watching a movie with your family. 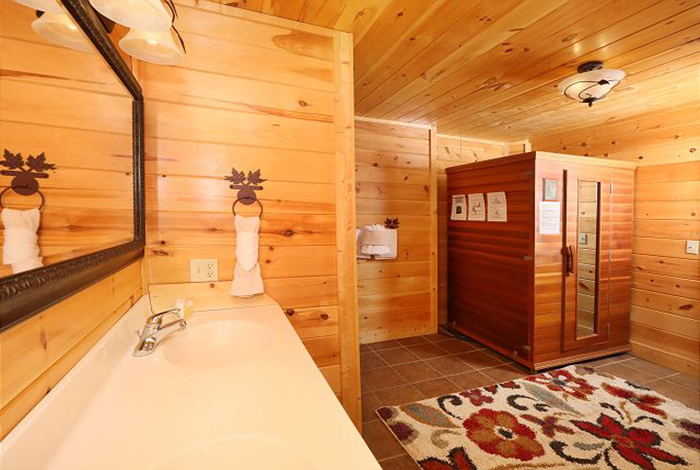 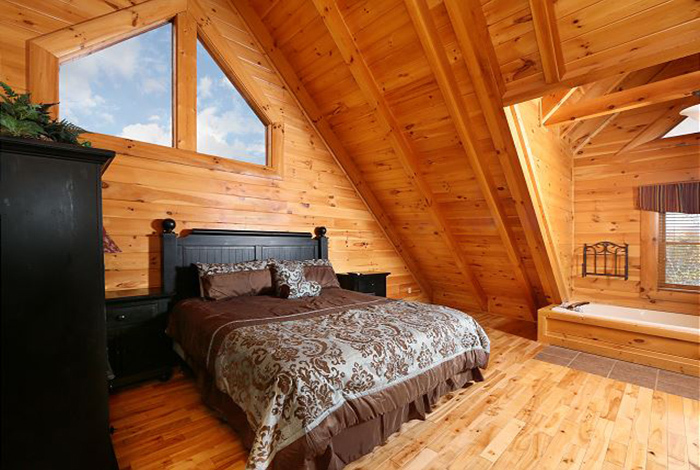 With this cabin the possibilities are endless! 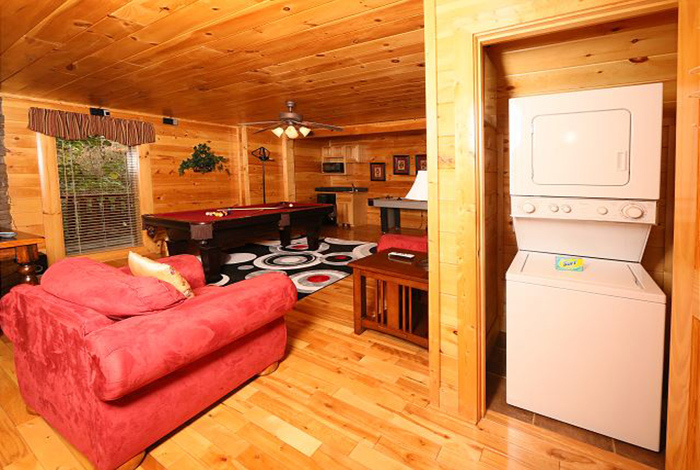 This cabin will have you wanting to come back to town every year! 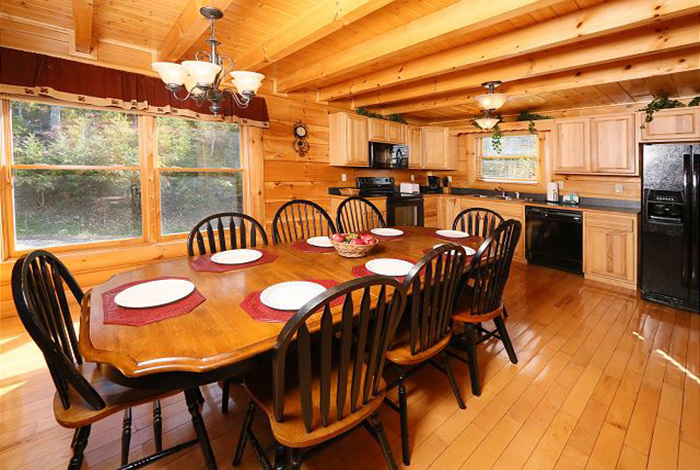 Make this cabin your second home!